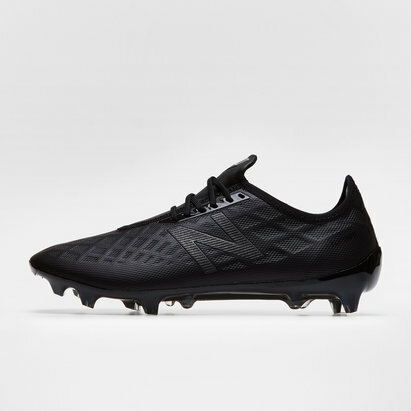 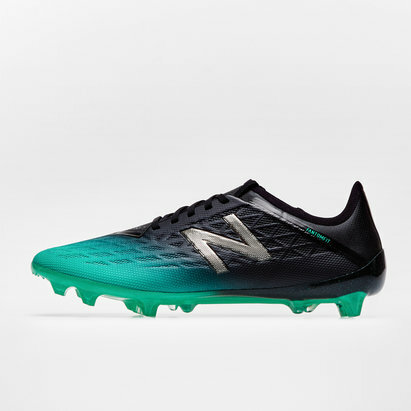 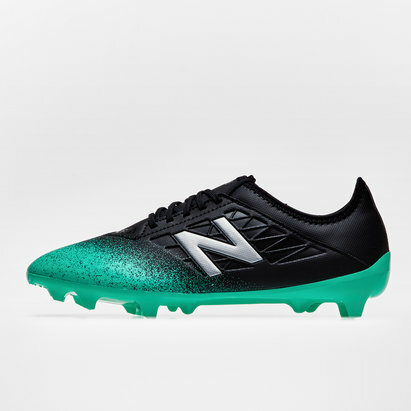 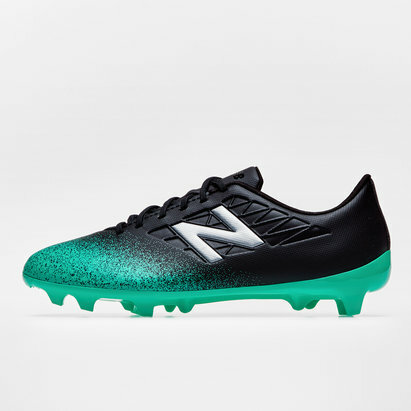 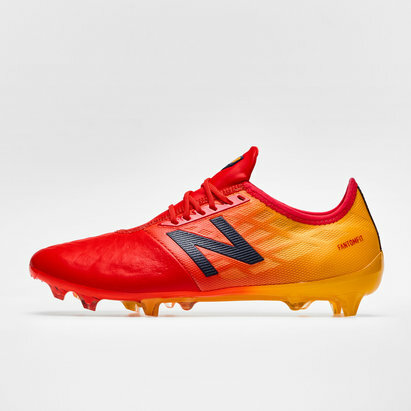 If your game is all about pace and finishing, the New Balance Furon is the football boot for you. 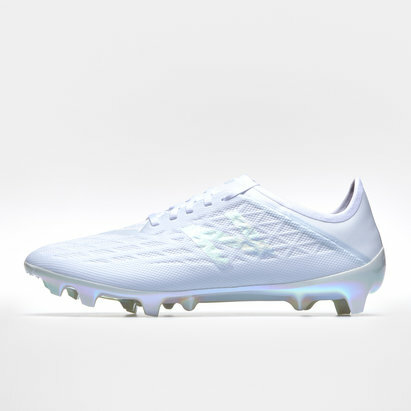 Featuring a stylish and bold look as well as the latest in cutting-edge football boot design, the Furon could be just what you need to elevate your game. 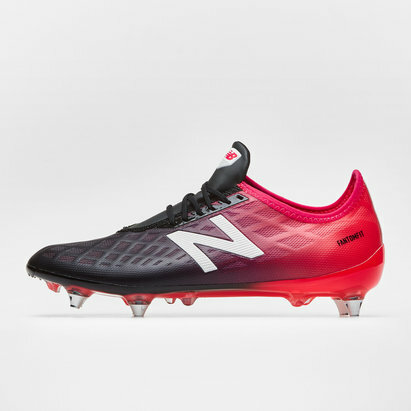 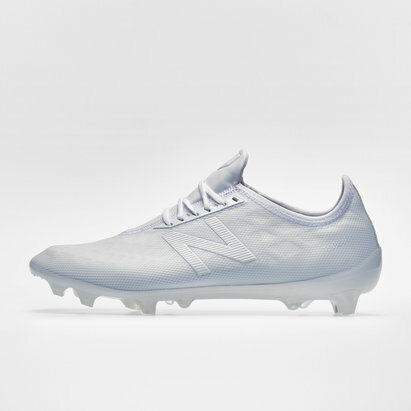 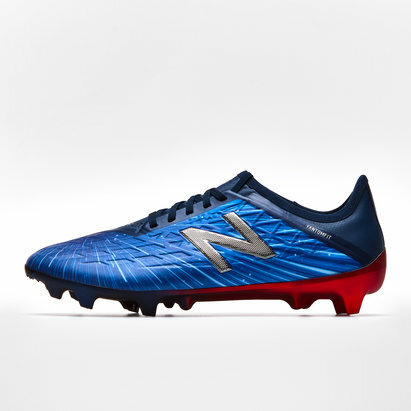 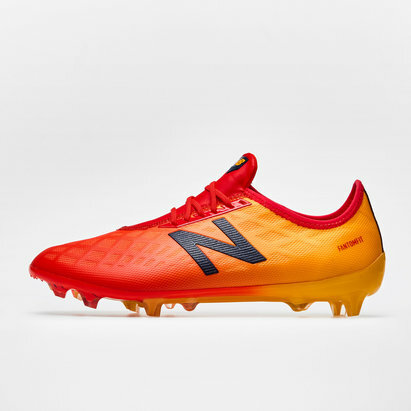 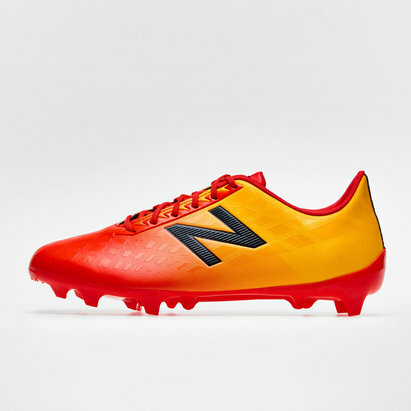 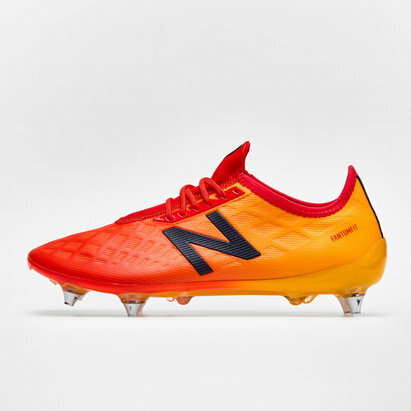 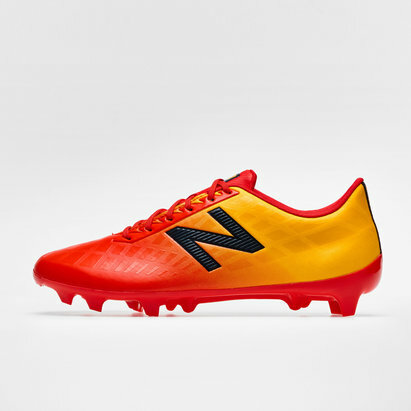 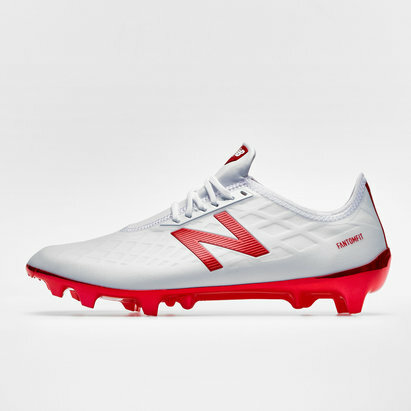 Check out the full range of New Balance Furon football boots here at Lovell Soccer.